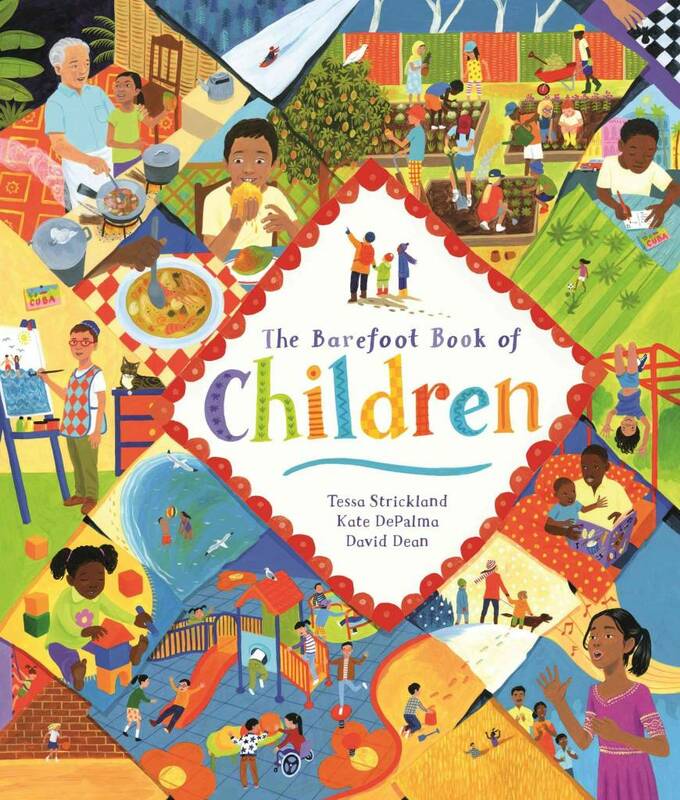 Innovative and inclusive, The Barefoot Book of Children empowers young readers to learn about children around the globe and ponder their own place in it. 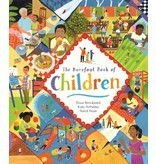 Created with the guidance of diversity specialists, this groundbreaking work of narrative nonfiction addresses the need for children's books that depict diversity, while simultaneously demonstrating the interconnectedness and uniqueness of all people. 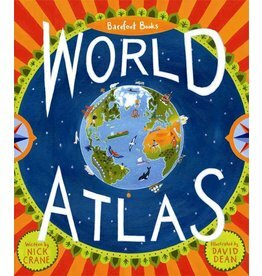 Embark on a mind-expanding journey across the planet. 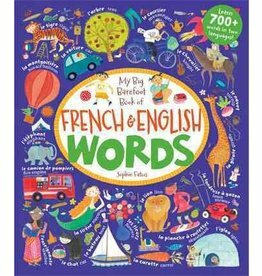 This unique book combines storytelling with English and French vocabulary building.